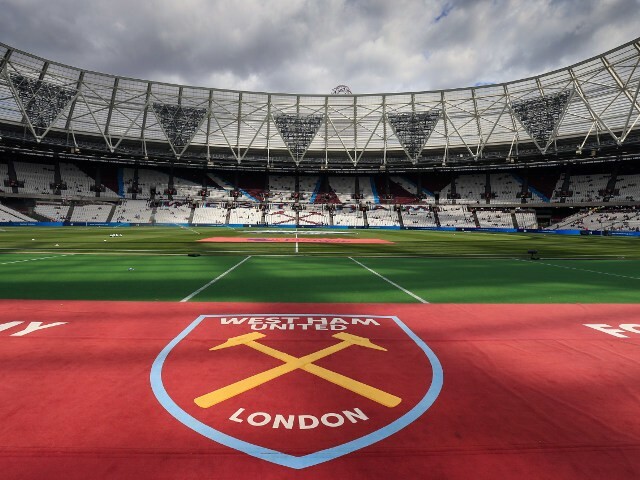 Fancy writing an article about West Ham United ? Please use the form below for your article submission, (see HERE for more info) once verified we will publish your article and let you know once its live. Please remember to include any social media or blog link (at the end of the post) so we can give you credit, as you are the one writing the story. We also offer paid sports advertising opportunities.